Frank has been with Reeves for 11 years . He is happily married with one child and is an avid boater. 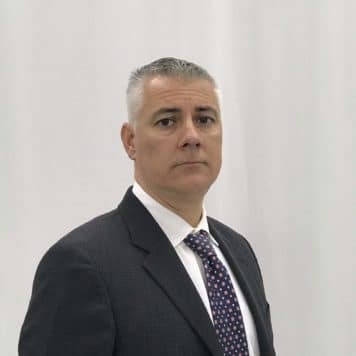 Frank has over 25 years’ experience in the automobile industry and has a proven track record of customer satisfaction and building long term relationships. 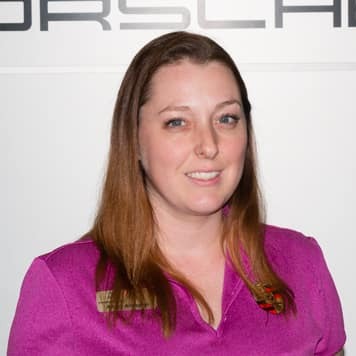 We here at Porsche of Tampa look forward to building our next relationship with you. 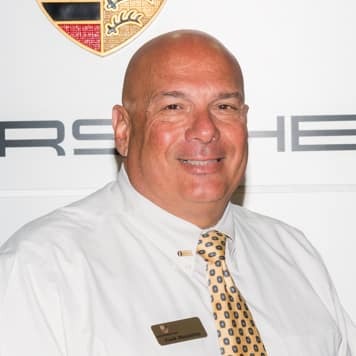 Jeffrey brings over 25 years of Automotive experience to Porsche of Tampa. He acquired his love of cars from his father who owned several garages in Georgia. 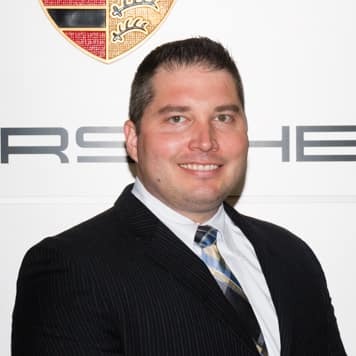 He joined the Reeves team in 1999 as a Service Advisor at Reeves Porsche. He moved to manage our Audi franchise in 2004 before coming back to the brand he loves in 2010. 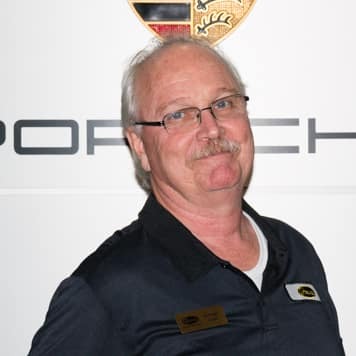 He is an active member of the Suncoast Porsche Club and a certified high speed driving instructor. He is also a U.S. Army veteran. In his spare time, Jeffrey enjoys golf and writing. 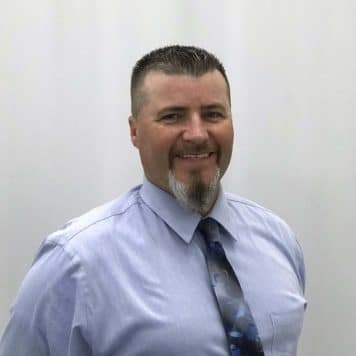 Collins Thomas: Has been in the automotive industry for over 30 years, has been with Reeves for 10 years as the Parts Manager. Hobbies include Golfing and grilling in his spare time. 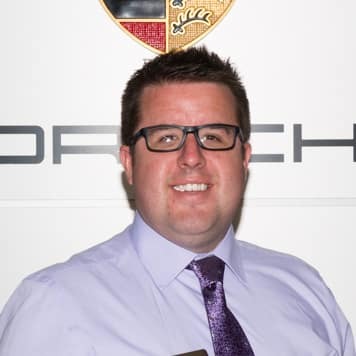 Liam has been working in a vehicle retail environment since 2004 both in European and the U.S. Markets. 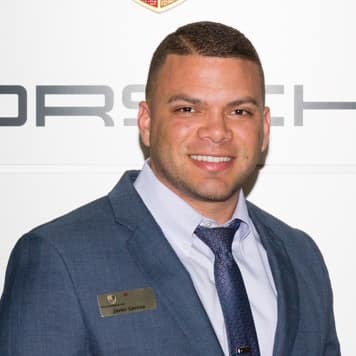 Since joining Reeves Import Motorcars in 2011 with Volkswagen he quickly graduated to Porsche. 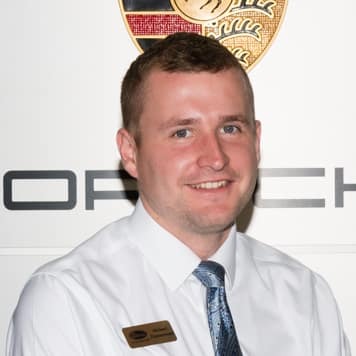 Liam loves the passion and driver focused engineering the only Porsche can provide and hopes to spend the rest of his career with Porsche. Chris Rogers was born and raised in Tampa, FL. He is a graduate of Jesuit High School and the University of South Florida. 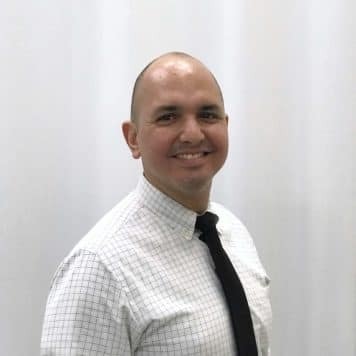 Chris has held several different positions with Reeves Import motorcars in the 10 years he has been with the company including Detail, parts, service, and sales. 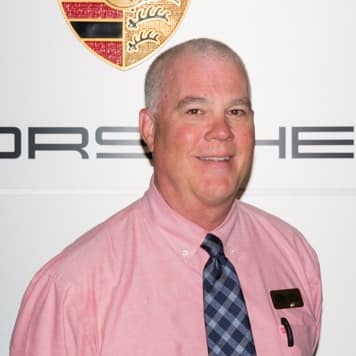 My name is Robert Kearney and I have been with Reeves Import Motorcars since 2007. 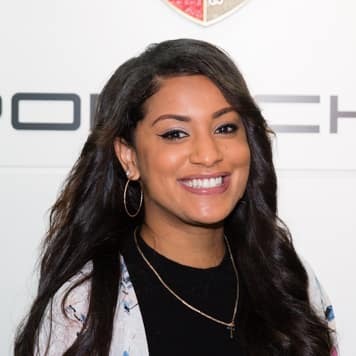 I have held several different positions at Reeves that includes lot porter, receptionist, BDC sales, Audi sales and I currently work in Porsche sales. In 2013 I finished 3rd in the Audi National Walk Around Challenge for the Southern Region. In 2008 I graduated from the University of South Florida. I am happily married with a son and I am a big sports fan. Eric Baumann: Born in Tampa, FL. Attended and participated in Varsity Baseball at Duke University. Graduated in 2007. Has been with Reeves since summer of 2012. Javier found his passion for Motorsports early-on in his life. He was raised in a family which was heavily involved in Drag Racing, Motorcross, Boat Racing and other types of Motorsports. With a curious mind, by the age of 10, he would dissasemble and assemble broken racing engines, trasmissions and anything else mechanical or electronic he could get his hands on. By the age of 13 he would repair and customize them. In 2005, Javier fullfilled his childhood dream to work with “the most iconic car manufacturer in the world, Porsche”. 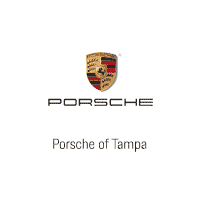 At the young age of 19 he joined the Porsche of Tampa service team as a Technician. 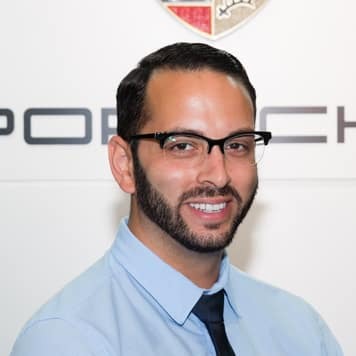 Javier has held several positions with Reeves Import Motorcars since then, including Service Advisor, Motorsports Advisor and now Sales Professional as a World-Wide Certified Porsche Brand Ambassador. 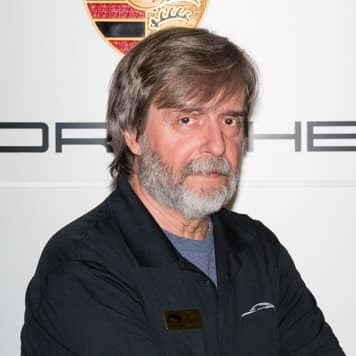 Dean King has been with Reeves for 15 years and has been selling Porsche for 30 of his 37 years in the car business. Dean also has a love for drag racing and has built, tuned and driven several different classes of cars in the N.H.R.A. Al McCans: Has been with Reeves for 21 years. Been with the Porsche brand 36 years. From Detroit, MI. His hobbies include restoring a 1958 Beetle in his spare time, enjoys coin collecting. 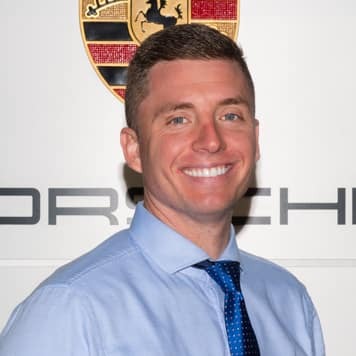 Chuck Henry, Service Advisor: Chuck Henry is a Certified Porsche Brand Ambassador with over 10 years experience in servicing Porsches, with over 20 years experience in the automotive industry. 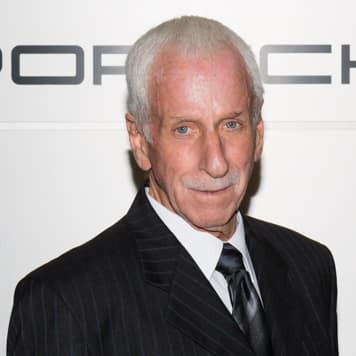 He is a member of the Reeves advisory panel and an avid Porsche enthusiast. Chuck’s leisure activities include watching any form of motorsports, coaching youth sporting events, and golf. 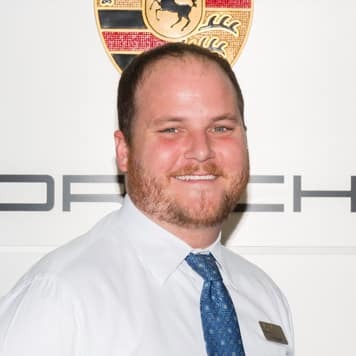 Matt Rouse, Service Advisor: Matt has also earned the coveted title of Certified Porsche Brand Ambassador. 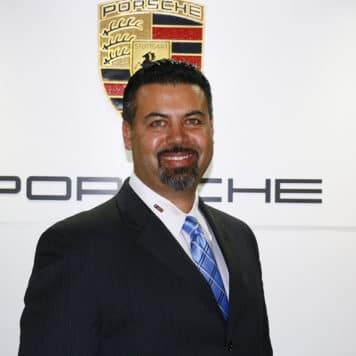 He has over 16 years of automotive experience with 10 being dedicated to the Porsche brand. As well as being an avid movie collector, Matt enjoys sports and travel.